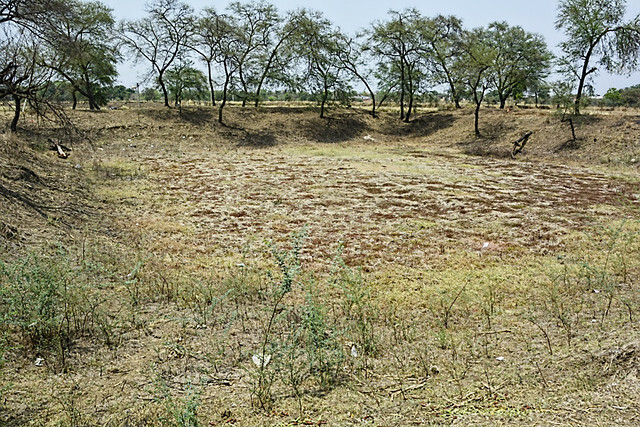 Chhattisgarh’s Bemetara district has been facing severe water shortage for a while now. Rainwater harvesting could be a solution to this. This situation has been going on since 2015 with Saja and Bemetara blocks in the district being the worst affected. As per the district data report, in 2017, Bemetara received only 75 percent (788.92 mm) of the expected rainfall (1037.2 mm). 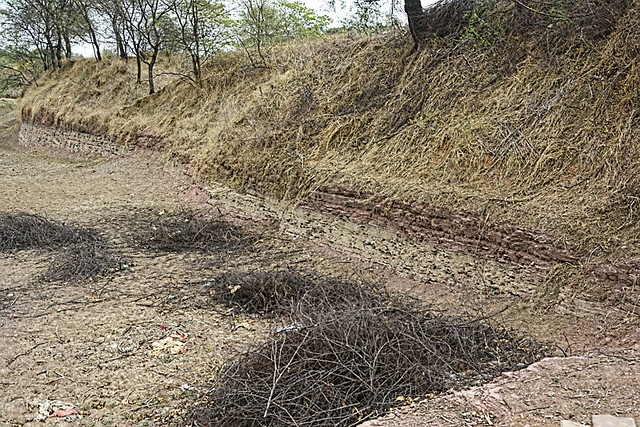 Bagledi village in Saja block is a fitting example of the mismanagement of water by the district administration. "It has been two decades since Keshtara gram panchayat has begun supplying water two hours a day to Bagledi village under the group water scheme. But the water supplied per household per day is not more than 20 litres. The women of the village have to walk more than two km daily to bring drinking water,” says Omkar Prasad Verma, an employment assistant at Keshtara gram panchayat. As per the villagers, the women in the village have expressed their frustration more than once. Recently, they met the district collector to register their grievances. “We complained about the failure of the reverse osmosis (R.O.) plant in our village and also requested the collector to provide household water connections,” says Bagledi resident Champa Bai. 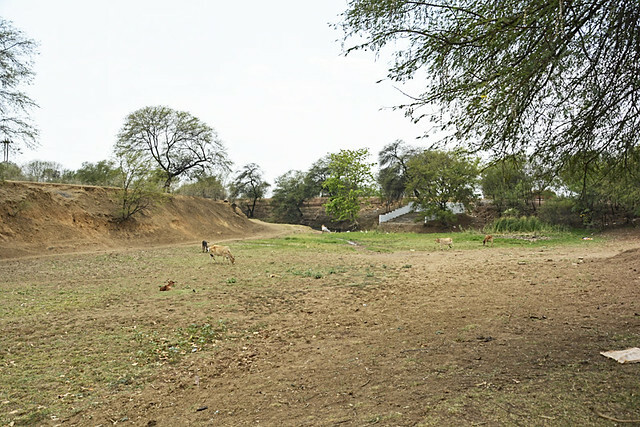 In 2016, the Central Ground Water Board conducted an aquifer mapping study in Saja and Bemetara blocks in the district to understand the groundwater potential in the area and recommended groundwater recharging through rainwater harvesting at places where the water level is more than five metres in the post-monsoon period. As per the CGWB officials, the geological terrain of the Keshtara panchayat is ideal for groundwater recharge with harvested rainwater due to the presence of shale, dolomite and limestone rocks in the region. But so far, no work has been done to implement it. Bagledi villagers say that most of the existing borewells in the village are unusable due to excessive salt and hardness of the water. The villagers, however, are left with no choice but use the water for irrigation and domestic use. “Our main problem is the lack of clean drinking water. We agree that groundwater recharge through rainwater harvesting can help, but that alone cannot solve the drinking water crisis. There is a need to address the water quality also. There are other ways to get pure drinking water to the villages, for example, by installing reverse osmosis (RO) units and rainwater harvesting storage tanks,” says Dhaneswar Patel of Bagledi. In 2015, after repeated requests, the government installed a reverse osmosis (R.O.) unit for the villagers. But within two years of installation, it stopped functioning. “We filed several complaints about the defunct R.O.unit, but it is still not rectified. We also went to the collector’s office, but so far, no action has been taken,” says Omprakash, the R.O. operator of the unit. Implementation of block-wise aquifer management plans as recommended by the CGWB. Implementation of direct borewell recharge wherever possible to improve the availability of water for drinking and irrigation needs. Repairing existing but unused water structures. Improving community participation in managing water resources through competitions and rewards. 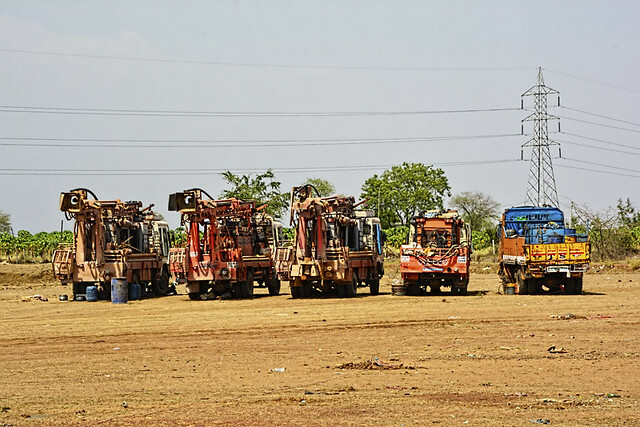 Bemetara district administration agreed on all but the direct borewell recharge method on the agricultural sites because, according to the deputy director of the department of irrigation, Vinod Verma, the state government feels that there is a threat of groundwater contamination due to pesticide use by farmers. 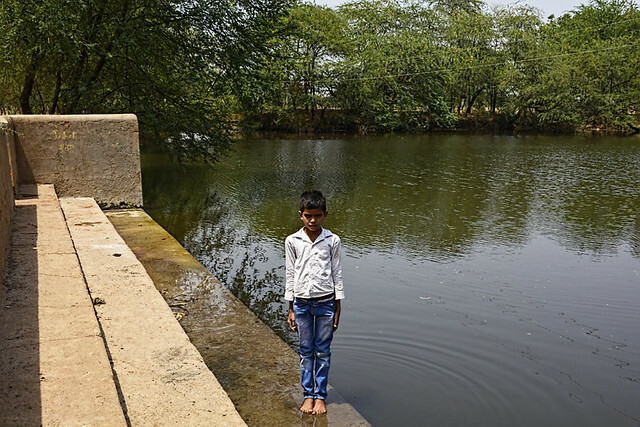 This photo essay provides a glimpse of Bagledi's water problems.